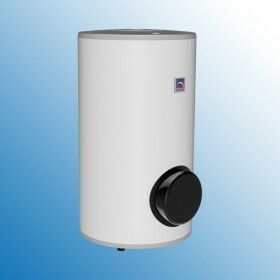 Combined, vertical, stationary water heaters There are 18 products. Indirect water heater, heat exchanger 1,45 m2, 1050 x 524 mm, 0.6 MPa, embedded heating element into flange 2,2 kW. 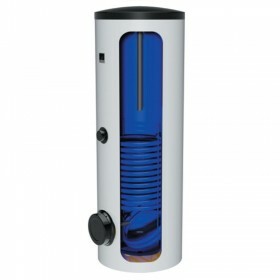 The heater with tube exchanger and dry ceramic unit. Water heater 148 l, Dražice OKC 160 NTR/BP designed to be placed on the floor. Water heater is equipped with 1,45 m2 exchanger. Water heater do not have a heating element. The water heater enables the assembly of heating unit. Water heater 208 l, Dražice OKC 200 NTR/BP. 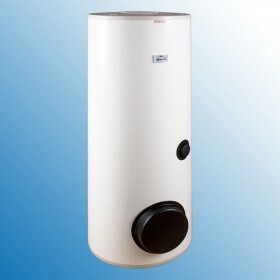 Water heater is equipped with 1,45 m2 exchanger. Water heater do not have a heating element. The water heater enables the assembly of heating unit. 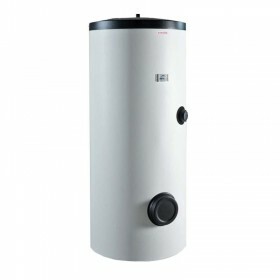 Indirect water heater, 1541 x 584 mm, stationary 1 MPa – with side flange, for heat pumps. Water heater 242 l, Dražice OKC 250 NTR/BP. Water heater is equipped with 1,45 m2 exchanger. Water heater do not have a heating element. The water heater enables the assembly of heating unit. 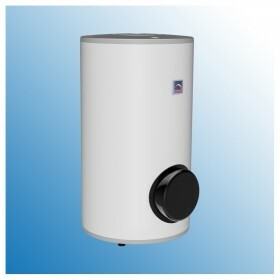 Indirect water heater, stationary 1 MPa – with side flange, for heat pumps. Water heater 296 l, Dražice OKC 300 NTR/BP. 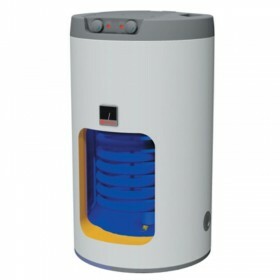 Water heater is equipped with 1,5 m2 exchanger. Water heater do not have a heating element. The water heater enables the assembly of heating unit. Water heater 373 l, Dražice OKC 400 NTR/BP.Water heater is equipped with 2 m2 exchanger. Water heater do not have a heating element. The water heater enables the assembly of heating unit.